On Black Friday (23 November) and my SmallBiz100 Day (24 November) 20% of profit will be donated to The Buddy Bag Foundation. 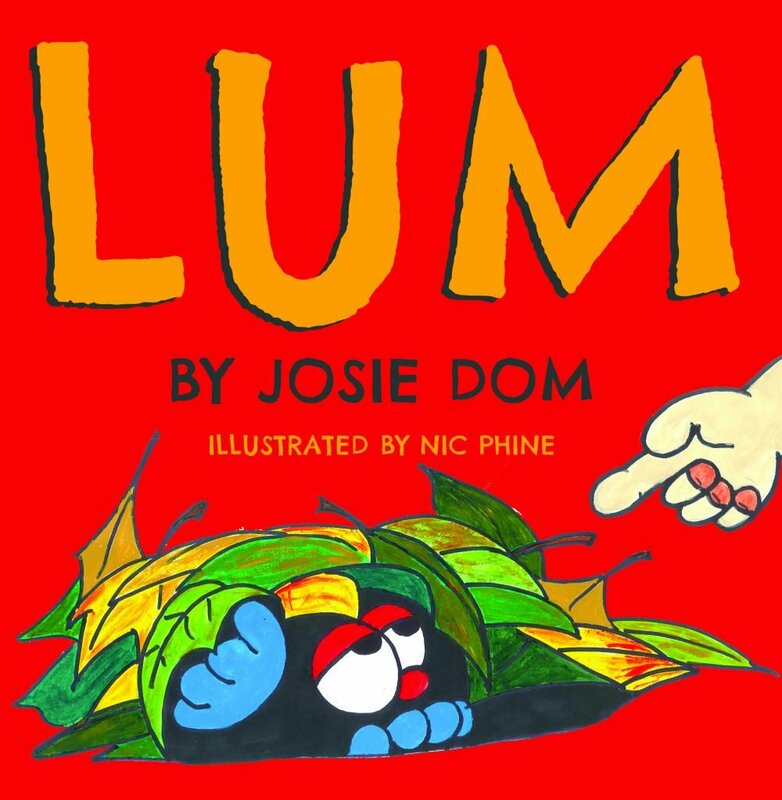 Lum is Josie’s first book and is wonderful to read aloud to your little ones. The story draws the young reader into a far-off place where imagination is overblown and children are scared by an unseen ‘monster’. The hand-painted illustrations by Nic Phine keep the book from being too scary as the children in the book learn to cope with their fears. Join them as they search for Lum and learn the important life lessons of making friends and sharing problems. For children age 0-7 years. Lum is missing his Mum and sets off to find her. 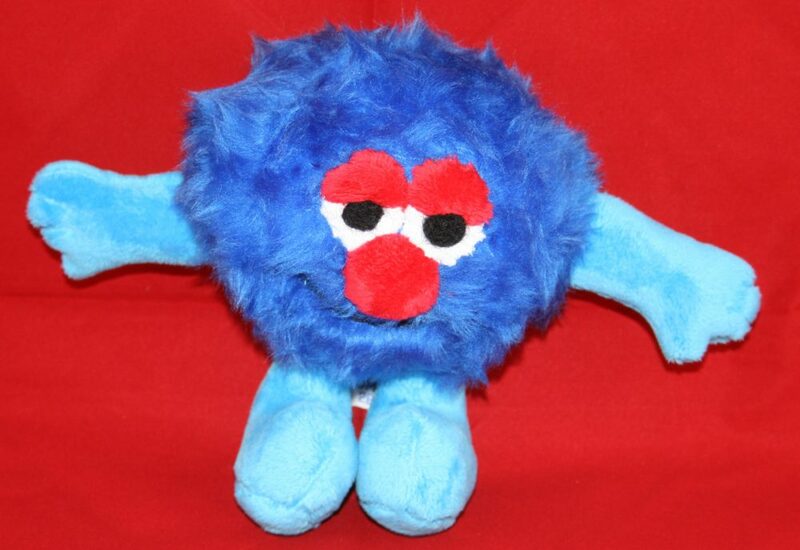 He has adventures on the way but soon finds himself lost and a little scared. His friends come to his rescue and help him find his way to his Mum – and a special cuddle. Which is something we all want, isn’t it? Once again illustrated by Nic Phine’s refreshingly bright pictures. 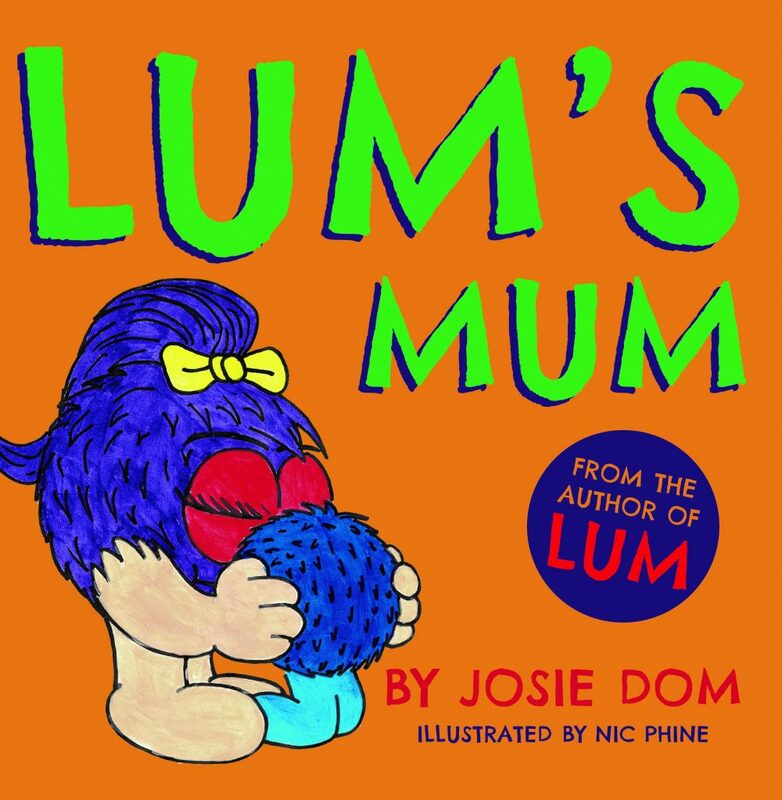 Enjoy a cuddle with your very own cuddly Lum whilst you read his story. He has been hand-made by a family-run business in the UK and is fully CE certified meaning he is safe for small children, including babies. The bright and cuddly Lum’s Mum even has a pony tail and ribbon bow. 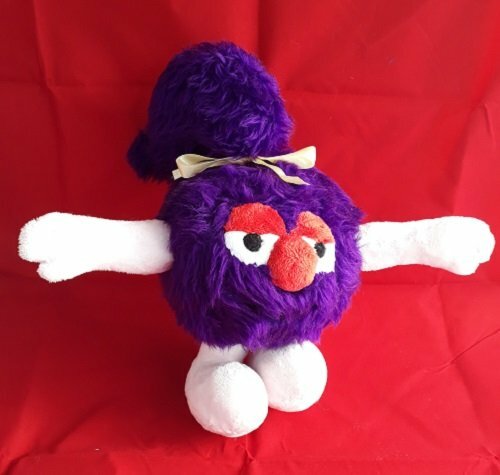 She will make a lovely companion for any child. Lum’s Mum is made by a UK family-run company and is fully CE certified meaning she is safe for small children, including babies.